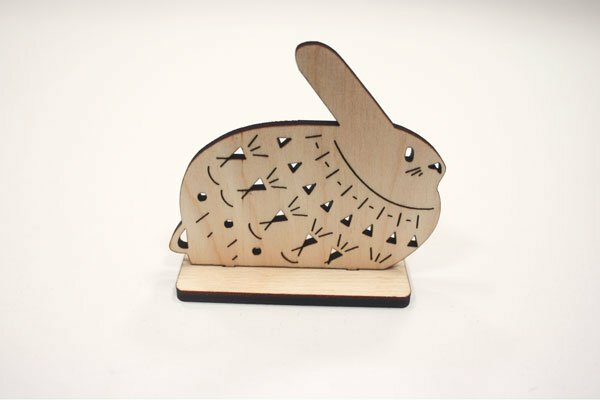 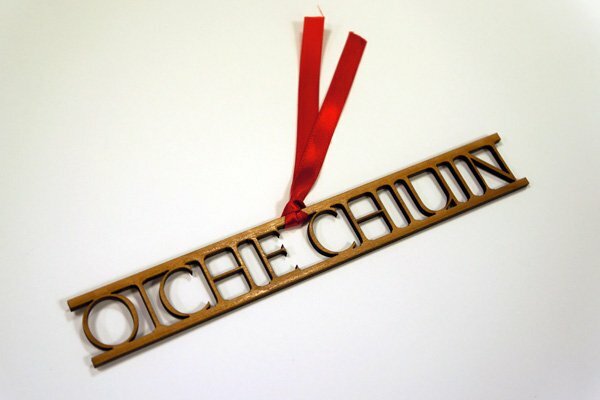 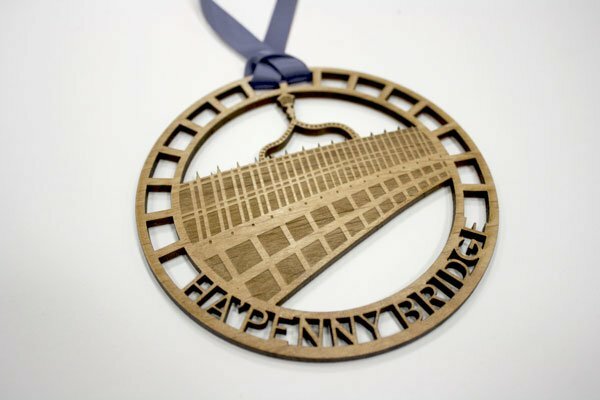 Posted in House, Laser Cut, Laser Paper Cuts, Love Dublin, Snow Design, Wood. 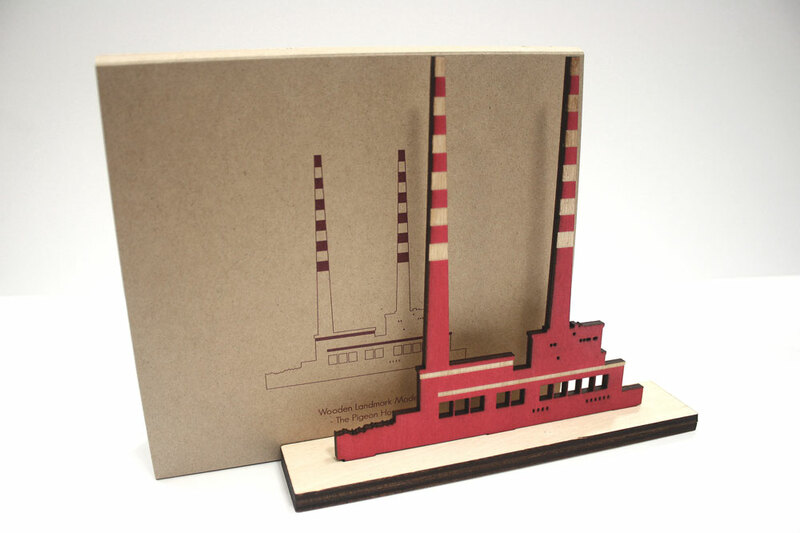 Tagged as dublin, pigeonhouse, poolbeg, wood. 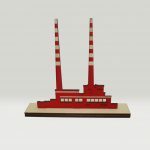 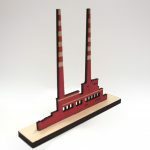 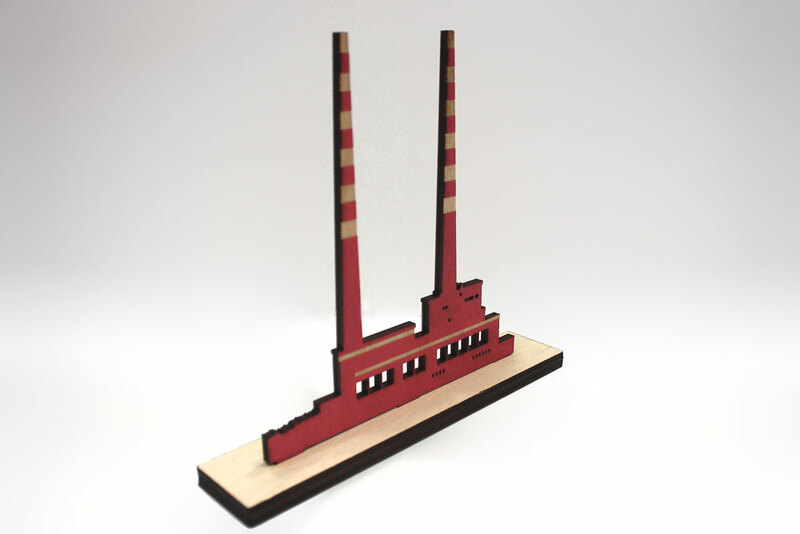 Dublin’s famous retired power plant, commonly called The Pigeon House, cut in red painted plywood. 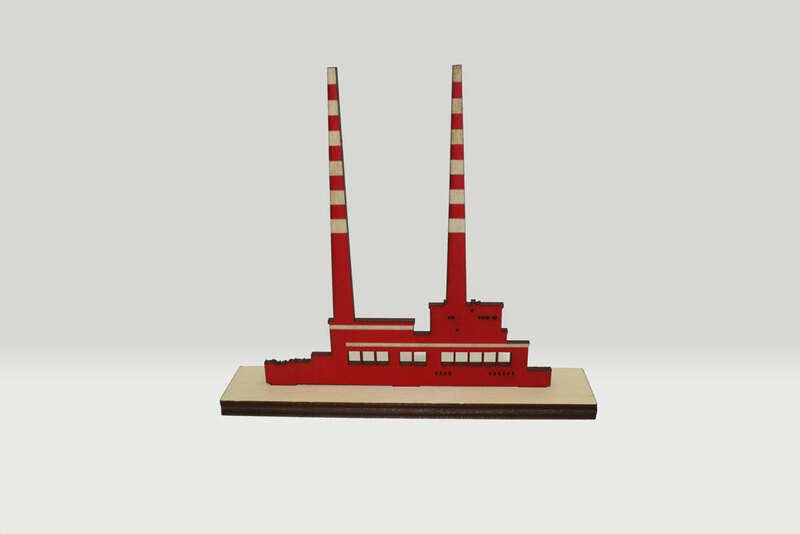 15cm tall and 17cm wide base. 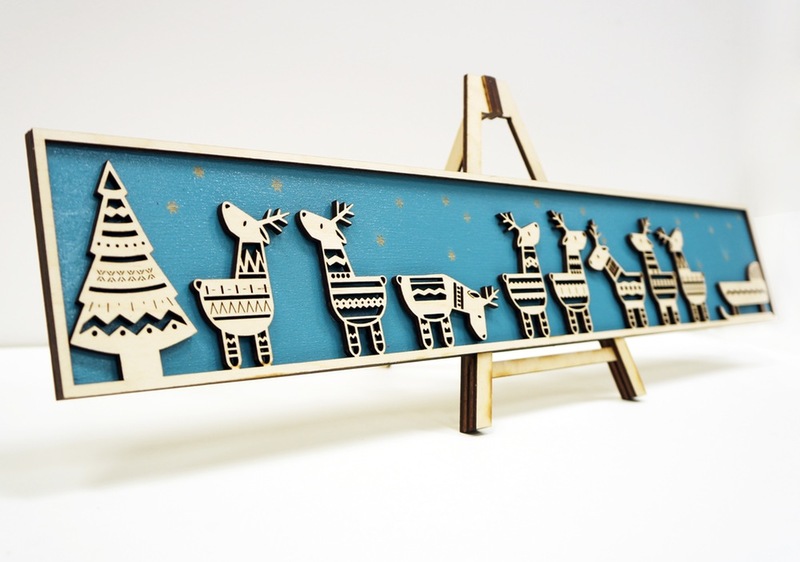 Packaged in a nice little box!